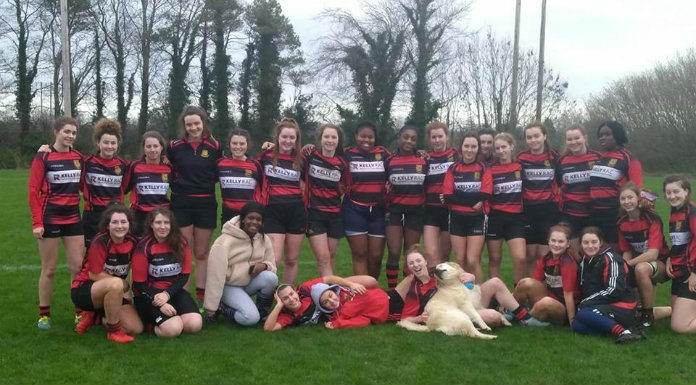 Ennis Rugby Club are looking forward to the rest of the season after they were crowned Munster Conference A League champions. That’s the view of their Head of Girls Rugby as they crowned two years of existence beating Carrick-on-Suir in Irish Independent Park. After leading 14-0 following two first half tries, they had to weather pressure from their opponents before another brace of five-pointers secured the win. Lorcan Hoyne sees bright days in the team’s future.